bodyelectric 2019 All rights reserved. 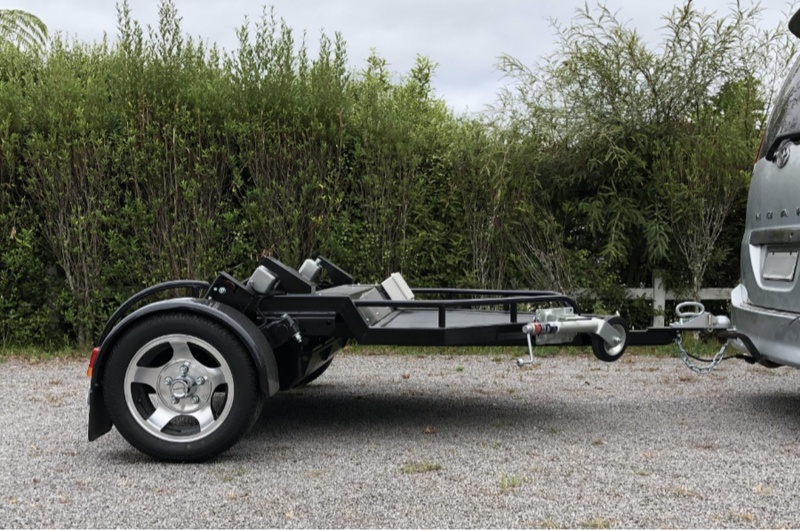 We offer the MAX-POD - a dedicated trailer with electric lift to transport your MAX. Now in their fifteenth year, as tough and reliable as a brick, these machines continue to offer daily mobility solutions for a huge range of commercial and domestic clients. 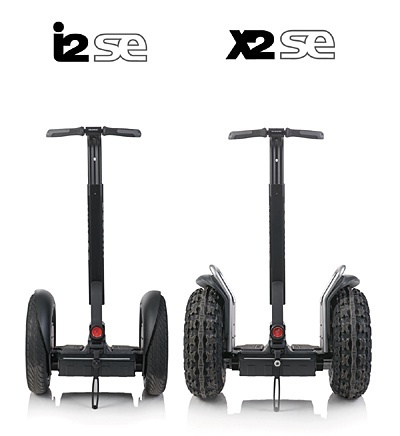 With a range of up to 35km between charges, a speed of up to 20kph, these are the gold standard in personal electric transportation.